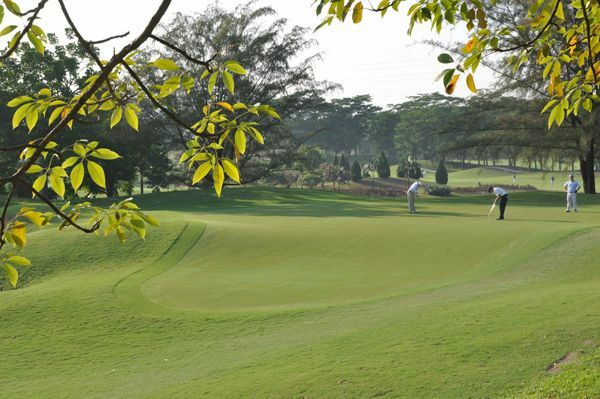 The Guangzhou International Golf Club is an idyllic retreat a away from the city Guangzhou. 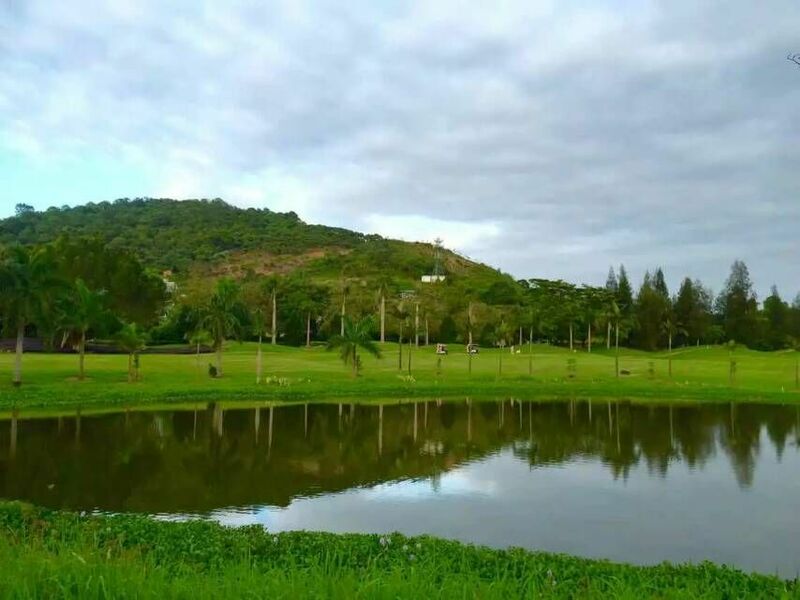 It is an amazing place in the nature with lychee trees and scenic nearby mountains, the club is the perfect getaway for a day or week of total relaxation, both body and spirit. 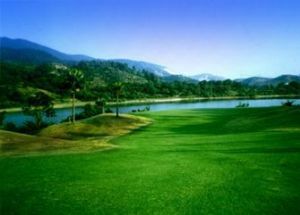 The 18-hole championship course (7,047 metres in length) is spectacular. 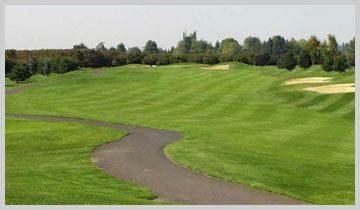 It was designed by world-renowned Nelson & Wright Golf Course Architects. He also designed the famed Mauna Lani Golf Course, takes full advantage of the natural beauty of the surrounding landscape. 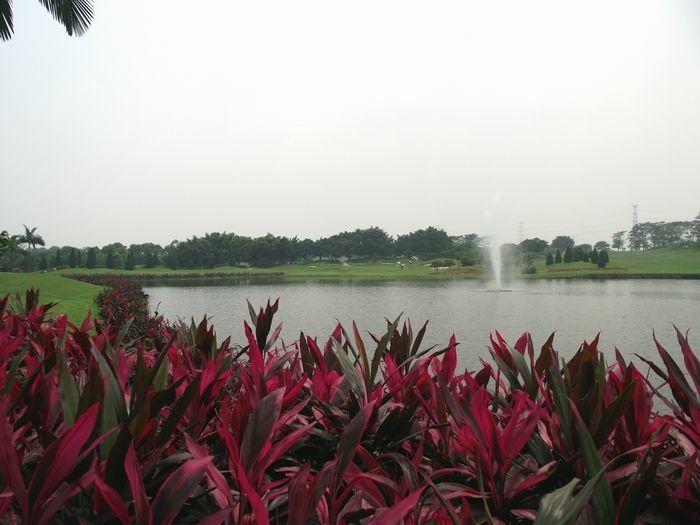 The result is a refreshing course design that takes advantage of this natural beauty to add a new dimension and challenge to your game of golf. 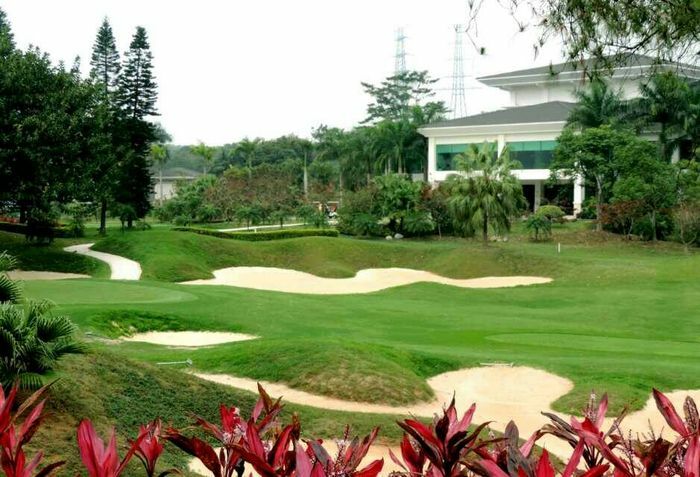 Guangzhou International Golf Club is unique in that it is the only club of it’s kind conveniently reachable from so major metropolitan centers. 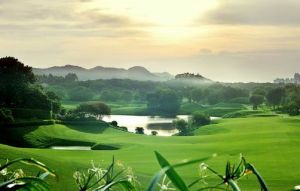 As membership to the golf club is limited, demand should outstrip supply thereby further enhancing the value and prestige of your membership to Guangzhou International Golf Club. 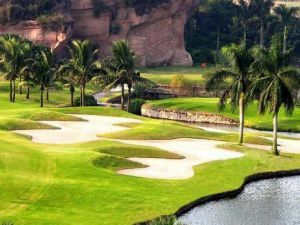 Guangzhou International Golf is not yet in our pool of Golf Courses for orders.